If you are tired of playing around with Google Ads, then maybe you've taken a look at BingAds? It's still there, and in many cases it's cheaper traffic due to lower competition. I've updated the BingAds tutorial to better reflect the current way to setup things up. 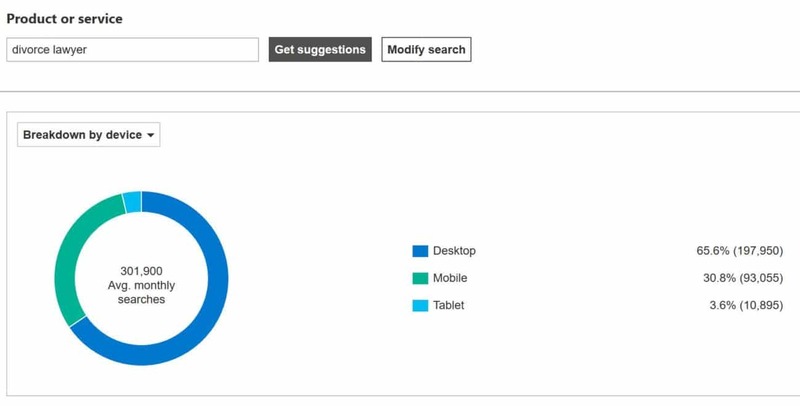 Expect an updated tutorial on how to use the BingAds Editor to import, create or edit campaigns very shortly. I paid 3 days ago and I still do not have access to the content :s I’m only seeing your travel blog and some adwords content but not any of the weekly videos. Please advise.